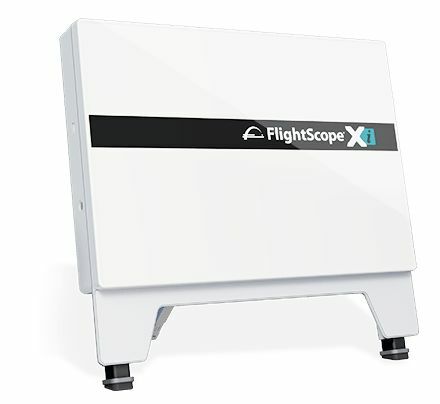 The FlightScope Xi is the next generation of launch monitors that uses 3D Doppler tracking radar. Who says launch monitors are just for professionals? Add the FlightScope Xi to your golf bag and experience the same detailed ball flight analysis on the range that you get at your lesson. You can see a virtual representation of your swing and you can play FlightScope Skills challenges to make practice more fun and to track performance over time. Its unbeatable accuracy and performance will help boost your golf game to the next level. Looking for fun while improving your game? Then the Xi was designed with you in mind. The smallest and most lightweight tracking radar in existence, so small it can even fit in your golf bag, but don’t be fooled by the small package. 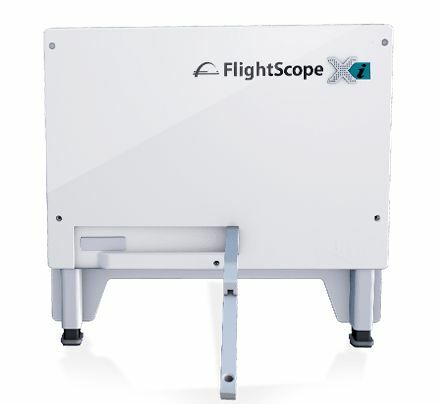 FlightScope Xi can be used both outdoors and indoors. The great features you expect. 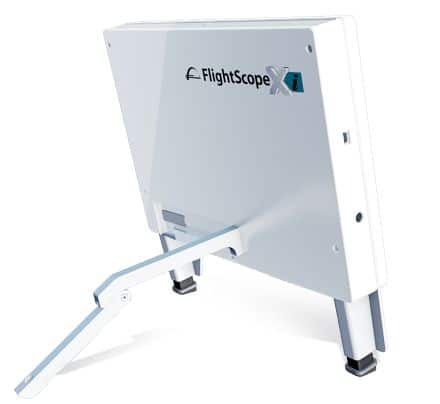 FlightScope Xi will track your golf ball throughout its entire trajectory, from launch to landing. 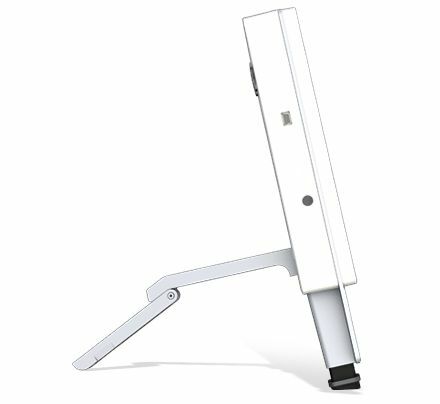 Using the same technology as the award winning FlightScope X2, accurate distances, club speed and ball speed will provide the amateur golfer with the same data that pros depend on to hone their skills. It is easy to see why the Xi will be the consumers’ choice in launch monitor technology. Use the revolutionary Xi Skills App on compatible mobile devices to run the Xi. Create and play FlightScope Combine and customizable Skills challenges to compete against golfers worldwide. Keep track of your stats and see where you rank on a worldwide leaderboard on MyFlightScope.com.